By now, most of you know Jamey Price, badass motorsports photog. 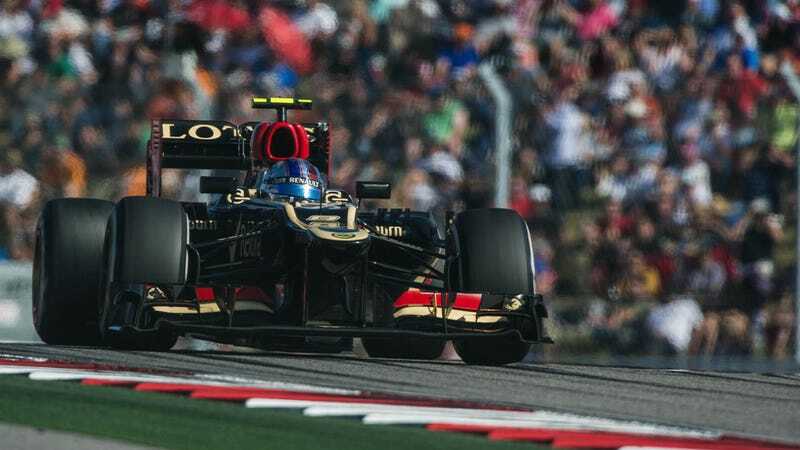 He spent the weekend in Austin covering the USGP for us, and his cameras got the good stuff. Here's a sampling of his work from Friday, Saturday, and Sunday.